AKUA kicks off her “Soul Singer” tour TOMORROW! FRI, JUNE 19TH! Featuring at Music at the Monument at the Sylvan Theatre! FREE! 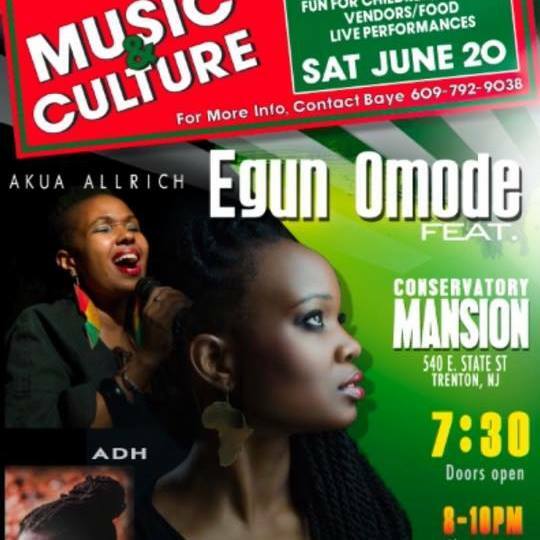 the Conservatory Mansion, SAT June 20th! 7:30pm! Previous post ORDER Akua Allrich’s “Soul Singer” TODAY!